At 10K Design, we offer high quality design services to both the public and professionals. We have architects who design bespoke building projects, produce drawing packages for Planning & Building Regs approval, and help with every stage of development across all sorts of building projects. 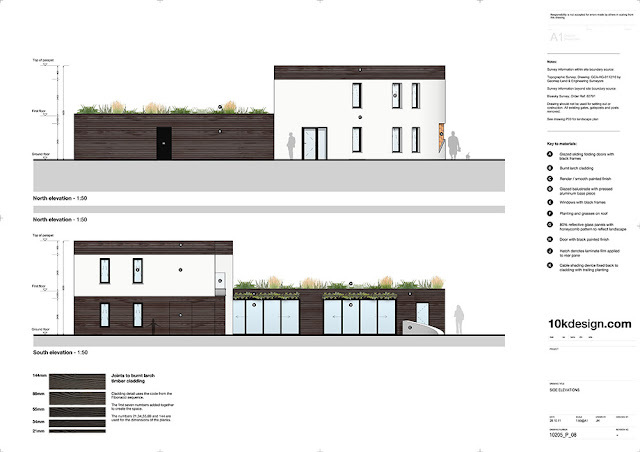 Our portfolio even includes design work for a house that featured on an episode of Channel Four's Grand Designs. We also offer general 3D modelling for producing renderings, animations and fully interactive models both as part of our architectural projects and also as a separate service. SketchUp Pro is a major part of how we design and it often empowers our clients to get their hands dirty by downloading models, exploring, and trying out layouts or different types of furniture. 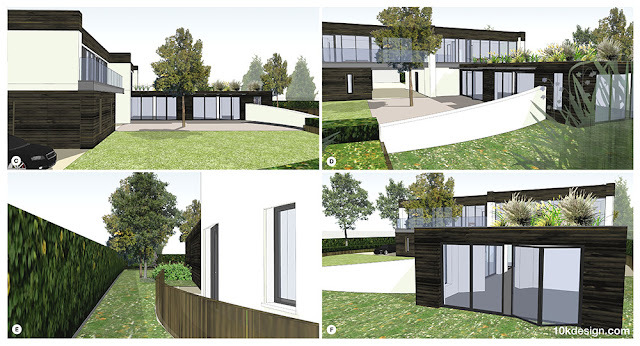 10K Design uses SketchUp Pro on nearly all of our projects, particularly in the early stages. 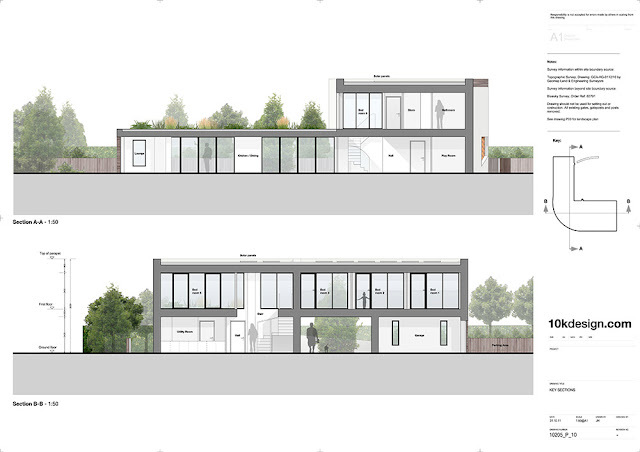 We also use it to work out details at the construction stage, both as a design and communication tool. 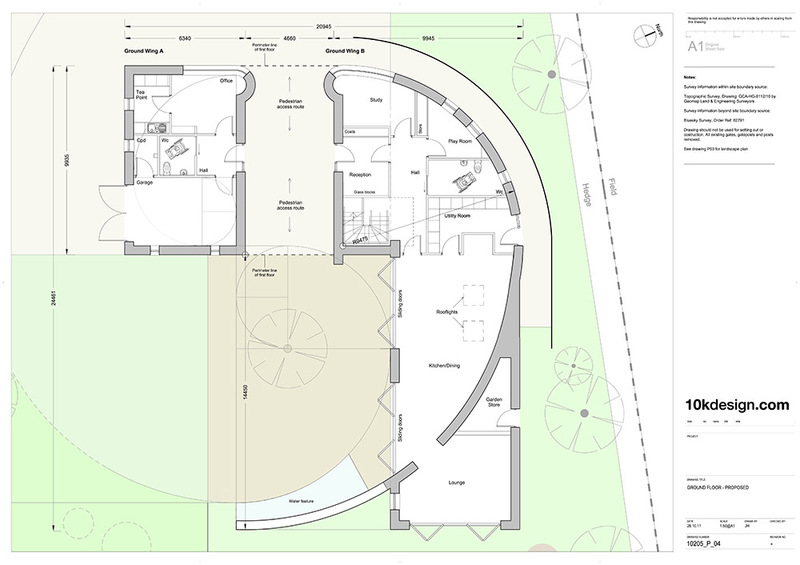 Our workflow normally involves obtaining an Ordnance Survey or site survey plans in DWG or DXF format; we use these as the basis for trying out some ideas within CAD. We try to boil these ideas into a series of polylines that can be easily transformed into faces with the minimum number of edges when imported into SketchUp Pro. 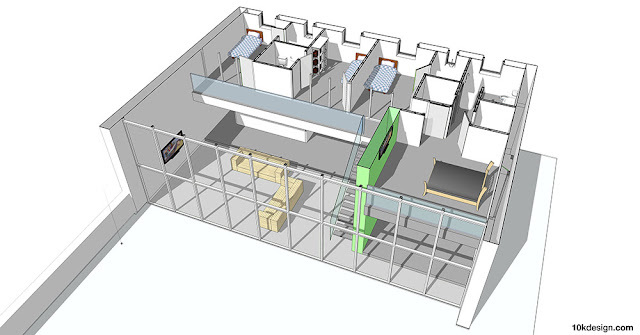 Once imported, we push/pull objects and we develop or download required components, building the model into a complex and highly accurate representation of the space. We then let our architectural clients download a copy of the model so that they can play around with our ideas on their own copy of SketchUp - we actively want their participation so that they have real ownership over the project. After client collaboration, the model is then used for developing elevations and sections, and we often use it as the basis for working up construction plans in other CAD or BIM software. 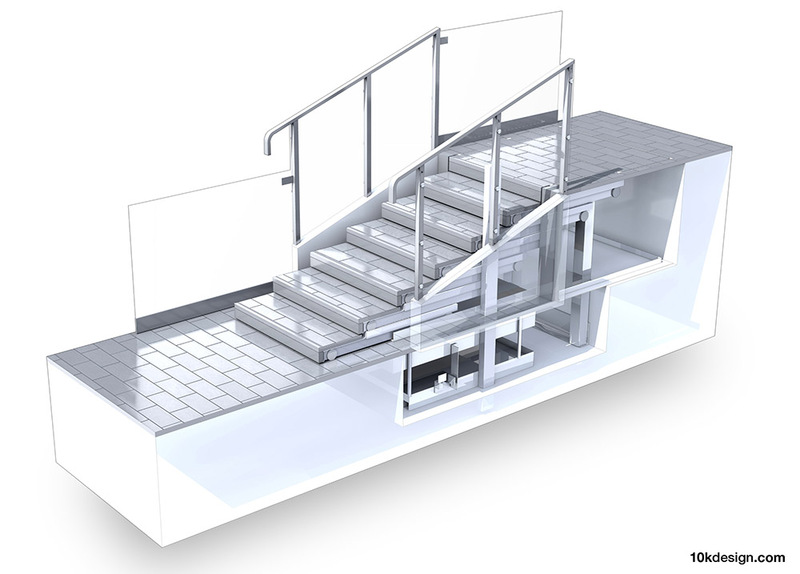 Some of our clients, such as product manufacturers or land developers are looking for a model that can be used in presentations to secure funding for a project. Impressive visual information is usually paramount to making a good presentation, so it’s important that we can also prepare our models for quoting, funding rounds, and competitions. 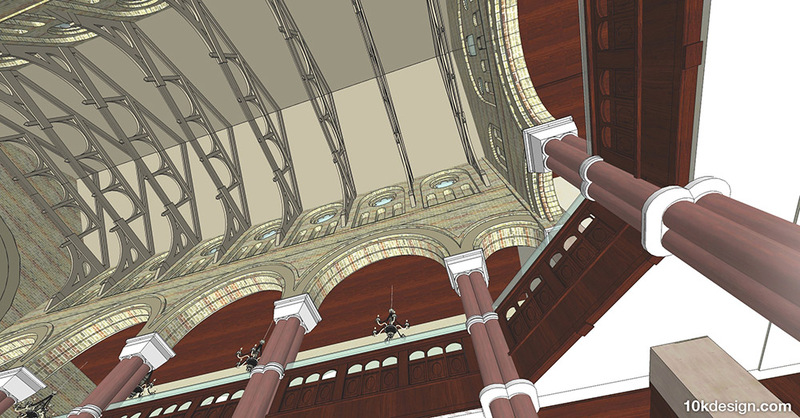 SketchUp Pro is the only software we have found that offers a cost-effective solution for doing this. It allows us to quickly produce an interactive 3D model with a high level of interactivity via scenes, clever layering, or components. 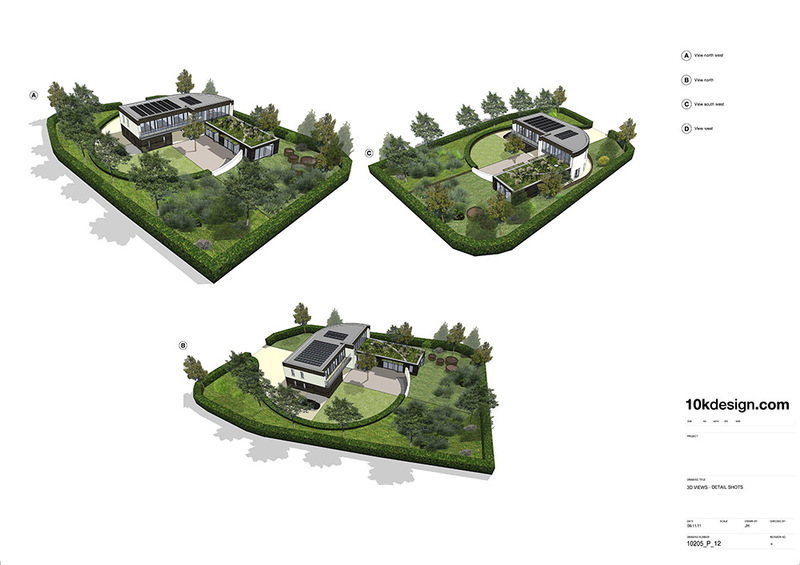 The beauty of being able to create a quick model is that it can have endless uses: animations, still renderings, or orthographic drawings such as elevations and sections. 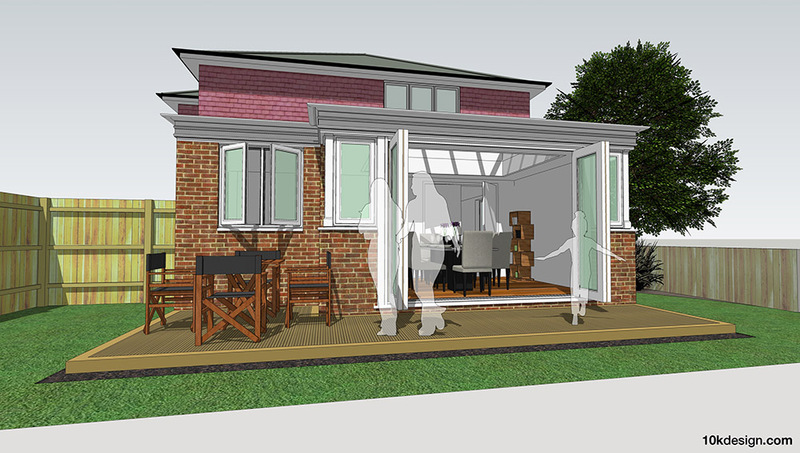 Time and time again, our clients have found that our SketchUp modelling service is a great, cost-effective way of getting exactly what they need. From manufacturing companies looking for a new method of selling their product to self-builders looking to visualise their design, SketchUp Pro is key to our service. well.. its really very much much helpful not only for architectures but also for other people who want to decorate, renovate their houses. thanks for sharing such a valuable information.. I re like this one. This model stands out. I wish there is a software like this for website design. But website design needs people like those people in Brisbane web design company. These people got talents and passion for website designing.